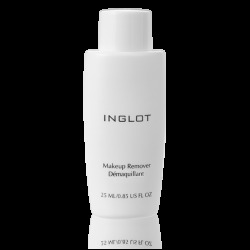 INGLOT Pro Blending Sponge Mini provides high precision in applying liquid and creamy products. 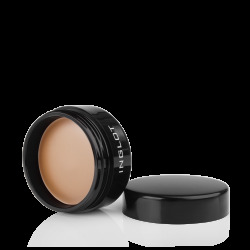 Owing to its mini size, even hard to reach face areas are easily accessible. 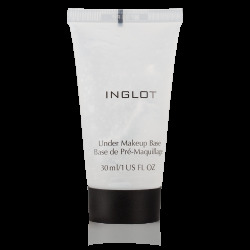 Ideal for blending leading to flawless makeup finish. 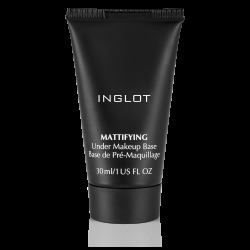 INGLOT Pro Blending Sponge Mini is hypoallergenic and latex free. The package contains 3 sponges.